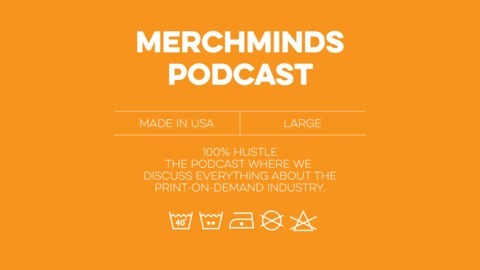 The podcast where we discuss everything about the Merch by Amazon business and the print on demand industry. 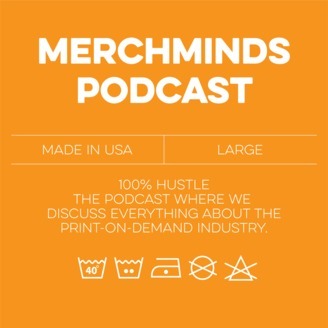 This week the man with the most well-known name in New York City stops by the Merch Minds Podcast. Zach Knickerbocker started his Merch journey just a year and a half ago and he's already making on average $5k per month. Zach is obviously making moves and stamping his name in the community. Some argue that he might have a slight edge over others because he actually works for Amazon. But Zach's day job has nothing to do with Merch. He told the boys that he has no direct connection with the people at Merch by Amazon. So how did he scale his account? It was through hard work and determination. He wanted to build an income stream outside of his day job and as a developer, he was already comfortable being in front of a computer. This allowed him to be able to design his own shirts and scale at a rapid rate. Make sure and subscribe to Zach on his YouTube channel, which is listed below. He promised to put out more content on his channel in the near future. Also, make sure and show him some love on Instagram.